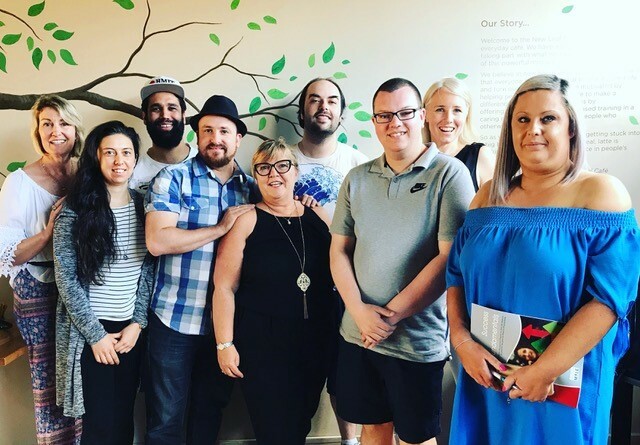 The Successful Male (TSM) has joined forces with The Transformation Centre (a not-for-profit organisation) and New Leaf Café (Newport & Footscray). The transformation Centre works with the long-term unemployed to help them successfully navigate the road to gainful employment, through work experience, tactical workshops and mentoring. The TSM Mentors are using their skills, knowledge and experience around success education and self-awareness to help the long term unemployed gain clarity and confidence. We are proud to be able to provide support across a number of levels including specifically tailored success and self-awareness workshops and mentoring. At TSM we know that as an individual makes personal shifts, their life begins to change in a positive way. The TSM team brings a wealth of skills and expertise in the personal development space and our aim is to work with New Leaf to help individuals identify and change negative conditioning, thought patterns and attitudes that block success and cause stagnation in their life. We show them how to overcome fear, create a can-do attitude and gain new found confidence leading to a greater chance of employment.